We are now just at 6,000 years since God created the heavens and the earth as measured by a clock on Earth, and in the last days before the 7 year Great Tribulation and the return of Christ. Revelation clearly tells us that Jesus will return and reign right here on this Earth for 1,000 years directly after the Tribulation and the outpouring of God's wrath. Genesis says God created the "Heavens and Earth" in six days and rested on the seventh. Scripture also says that to God, one day is like a thousand years and a thousand years like a single day. Many Christians believe God is telling us that each day of creation equates to one thousand years, and that the 7th day of rest represents the one thousand year reign of Christ on Earth. The 6,000 years of man's rule is nearly finished! On these website pages, we will show you archaeological and scientific evidence that the Bible is the true Word of God. Many people have been taught that the Bible stories are just that - stories. Maybe you are one who has been made to believe that Noah's Ark and the Great Flood are just imaginary stories that didn't really happen. You are about to be shocked to discover that all of the most miraculous and hard to believe stories have been archaeologically verified. Its up to you to, dear reader, to come to terms with the implications of these discoveries. For many of you who have been indoctrinated into the old Earth/evolution belief system, accepting these facts will require a change to your world-view. These are the most important evidence you will ever see - you won't want to miss out on this video and photographic evidence (be sure to watch the videos). Noah's Ark - Found! 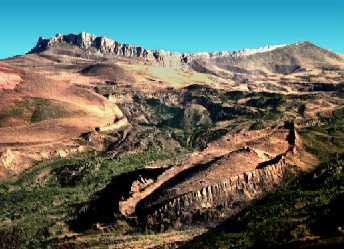 The Bible says Noah's Ark landed on the mountains of Urartu (Ararat), which is modern day Eastern Turkey. 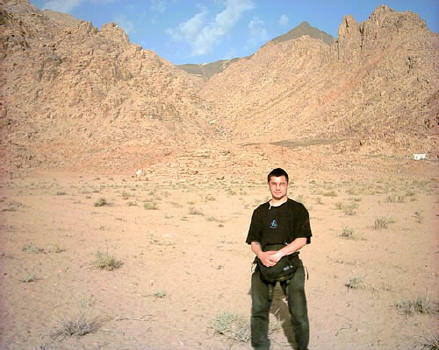 If the Bible is true we should be able to find a very old boat remains in these mountains with the exact dimensions given in the Bible. In 1977 Ron Wyatt discovered these remains and the government of Turkey has recognized it as Noah's Ark and declared the area Noah's Ark National Park (see it on Google Earth!). Find out more. Sodom & Gomorrah - Found! The Bible tell us that God completely destroyed the cities of Sodom & Gomorrah (in Israel) by raining down "fire and brimstone" upon them (brimstone means sulphur). These ancient ruins have been found - with millions of sulphur pellets embedded in the ruins. These ruins, unlike anything found anywhere else in the world, are found near the Dead Sea in Israel and closely resemble the Bible narrative. Find out more. Red Sea Crossing - Found! The Bible tells us that around 3500 years ago, Moses parted the Red Sea and led the Israelites out of Egypt across to the other side. As the Egyptian chariots crossed after them in pursuit, God caused the wheels to come off the chariots and the waters to recede upon them, drowning all Pharaoh's army. The location of the crossing has been discovered, with chariot wheels, horse and human remains found scattered on the seabed. Find out more. Mt Sinai - Found! The Bible tells us that after Moses brought the Israelites across the Red Sea, the Angel of God led them to a mountain named Mt. Sinai (aka Mt. Nebo) where God descended on the mountain "in fire". Exodus says, "the smoke billowed up from the mountain like smoke from a furnace". Sounds pretty hot, so if this really happened we should be able to find a mountain in that area with a burnt and blackened top. In the Bible, the Apostle Paul tells us Mt. Sinai is in Arabia. Mt. 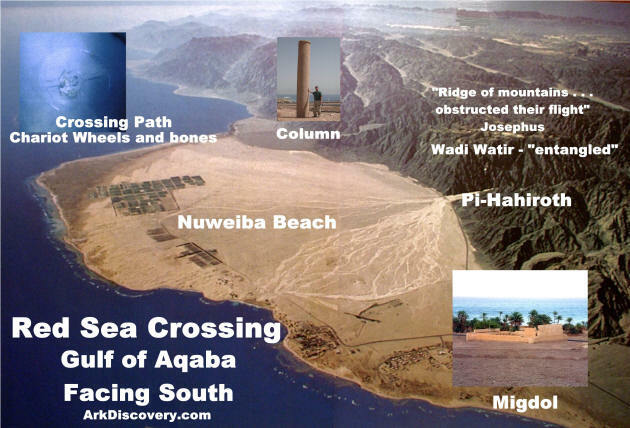 Sinai has definitely been discovered in modern day Saudi Arabia (see it on Google Earth!). Find out more. 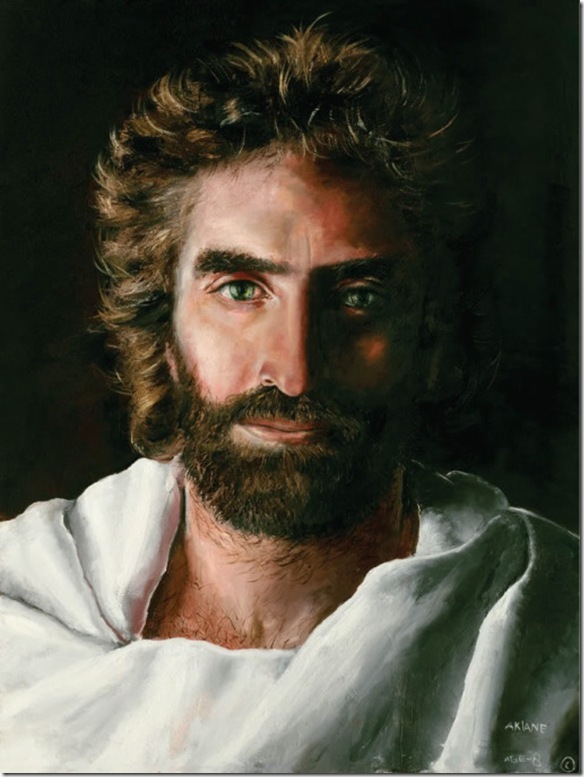 The Shroud of Turin is a very old burial cloth with the photographic negative image of a man who had died of a Roman style scourging and crucifixion. The concept of the photographic negative was not conceived of until the 19th century. How then could anyone have faked the shroud image before anyone knew what a photographic negative is? Find out more. Dinosaurs and humans co-existed. There is a large body of evidence that man has seen living dinosaurs even up to recent times. Find out more. 5 different people groups trace their ancestry back to Noah or his sons. Find out more. Molecule-to-Man Evolution is impossible. Modern biology proves beyond doubt that Darwinian evolution is simply not possible. Find out more. Giant Sequoia trees are one of the oldest living trees on earth - and they never die. See how they are living proof of the Great Flood 4500 years ago. Find out more. Near Death Experiences. There is now scientific evidence for the afterlife. Find out more. In these website pages, we will present powerful video and photographic evidence for you to see these amazing discoveries for yourself. This evidence has been suppressed by the "mainstream" and continues to be suppressed. The Bible tells us what the consequence of this will be. The pages of the Book of Life are filling up fast - please accept God's free gift of Eternal Life through Jesus Christ while there is yet time. Remember, the Flood came upon the people of the world suddenly. In the same way, someday soon God's offer of salvation to the Gentiles will also suddenly end.